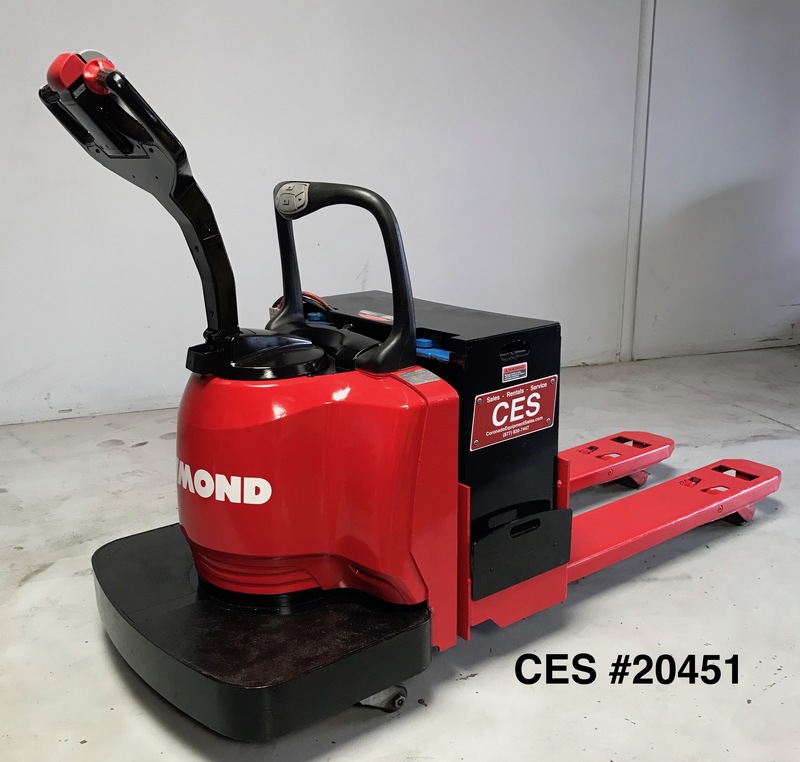 Category: Electric Pallet Jack. 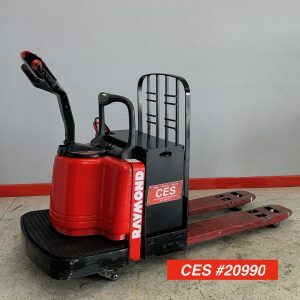 Tags: crown pallet jack, electric pallet jack, Raymond Pallet Jack, rider pallet jack. 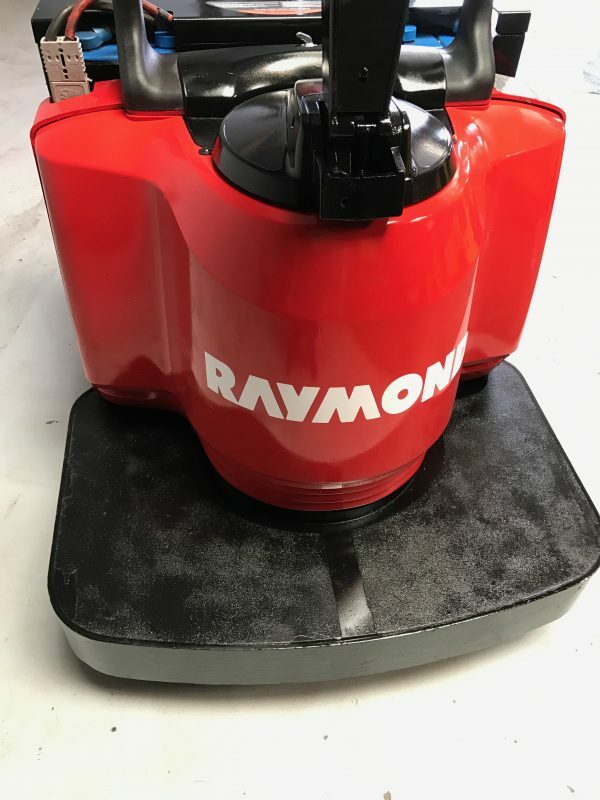 We have (2) smooth and great running Raymond electric rider pallet jack. 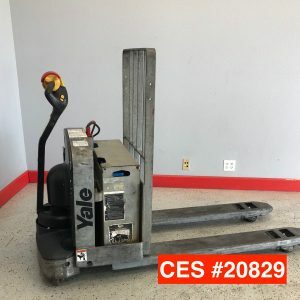 These used electric pallet jacks are strong runner. 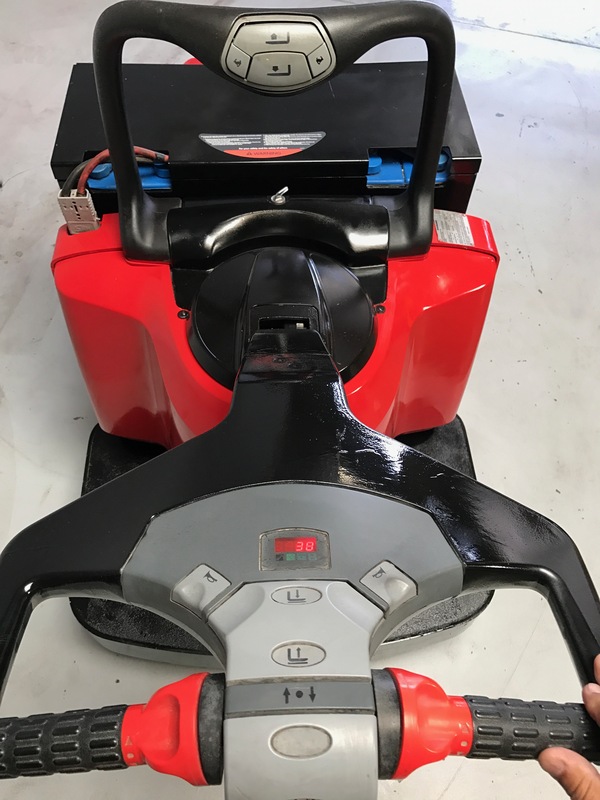 We only have (2) available, so if you need one please don’t wait. 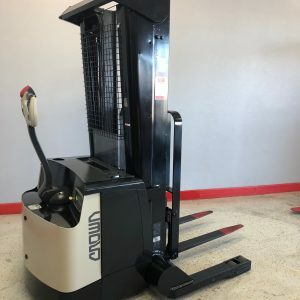 These used electric rider pallet jack are in extremely good running condition and drive strong and smoothly. 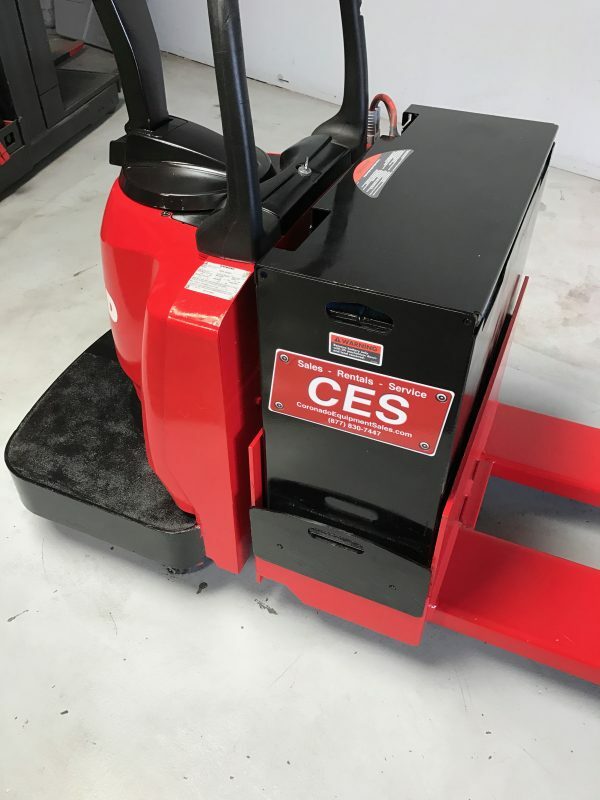 At $4,900 these electric rider pallet jack will not last long. 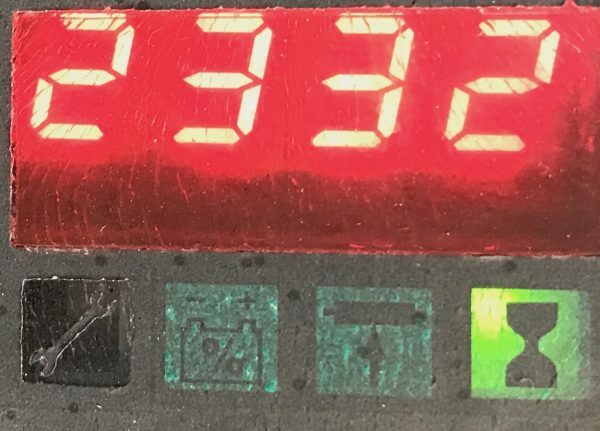 The batteries are 90% batteries. 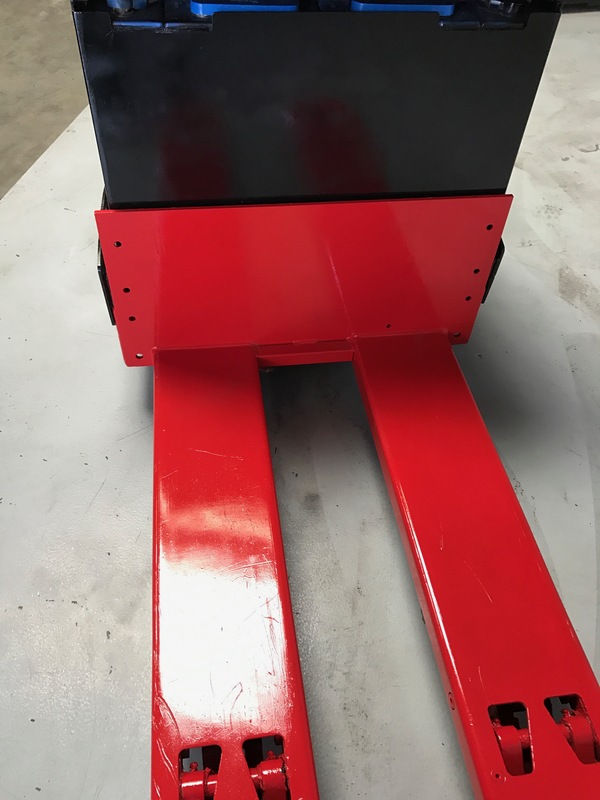 Please call today to schedule a time to come inspect it. We specialize in electric forklifts, so please call us if you have other electric forklift needs. Hours: 2330 Low Hours !! !